 When I started researching what I needed to know about riding down to Argentina, I was surprised to learn that I couldn’t actually ride the whole way. 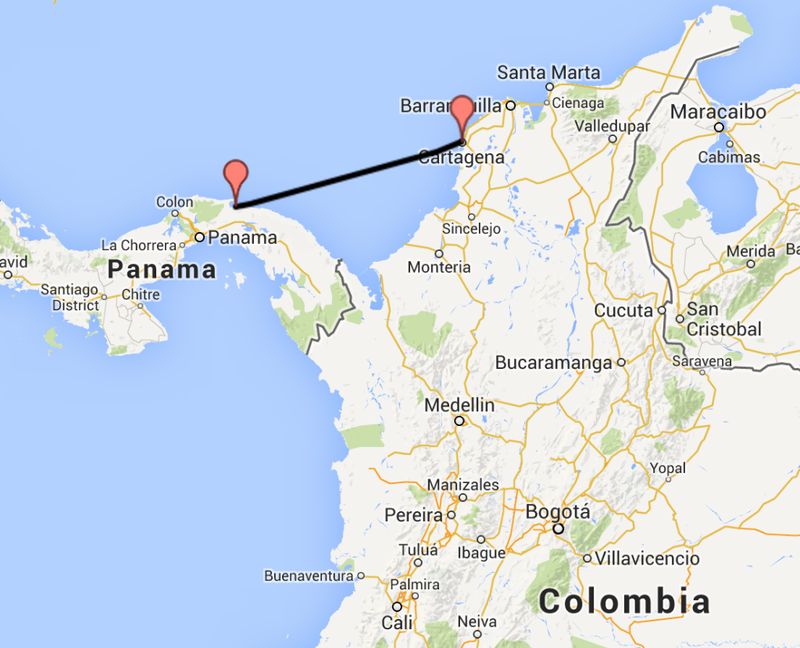 In Panama I would have to take a boat or fly to cross a wild jungle region known as the Darien Gap. 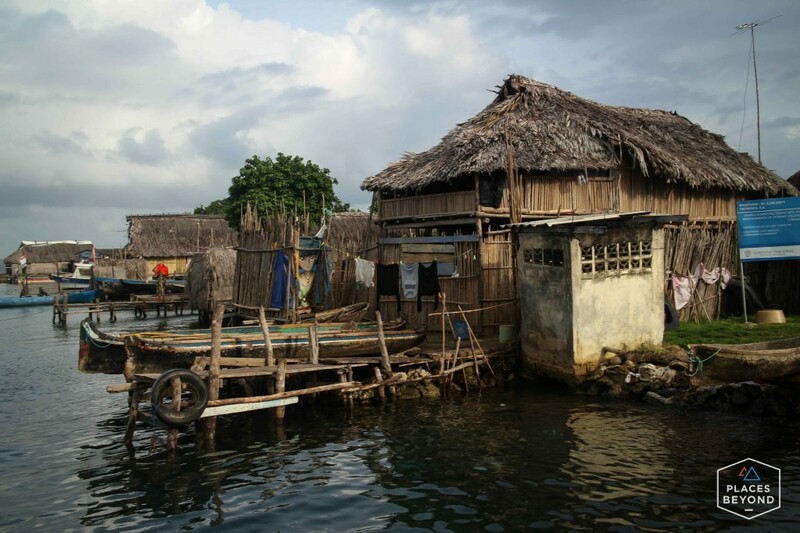 The region has no real roads through it and is known to be a dangerous place as there are rebels and narco traffickers running through the area. 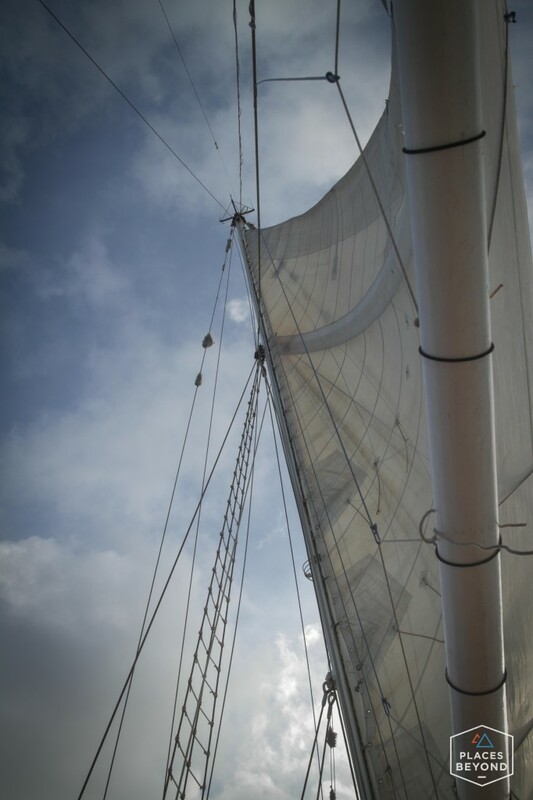 There are a lot of options to cross the gap but the one I was most excited about was sailing on the 110 year old steel sail boat known as the Stahlratte.  After more than a year of dreaming about making this trip, it’s finally time for me to jump the gap. 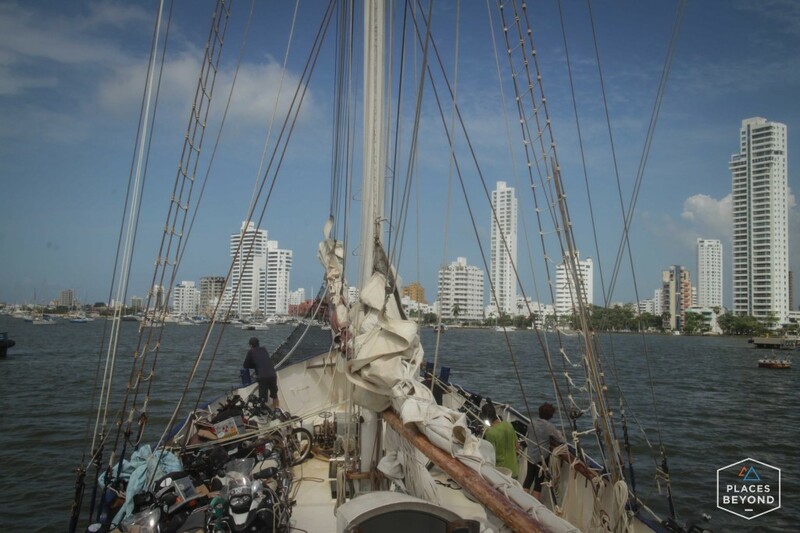 The journey crossing from Panama to Cartagena, Colombia on the Stahlratte is a 5 day adventure. 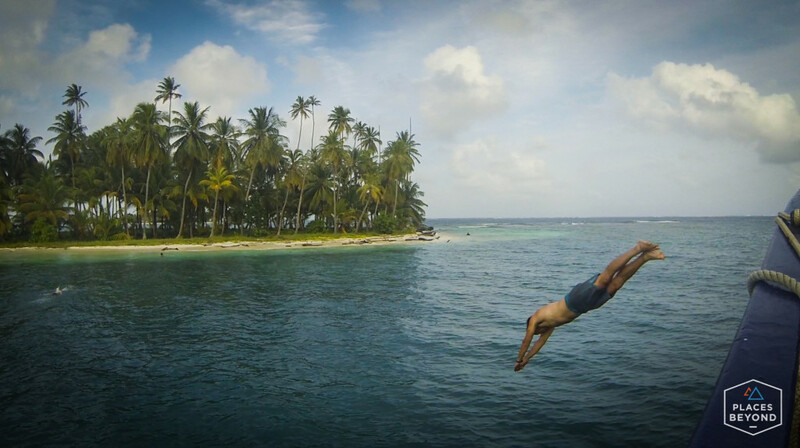 A day to load the bikes and visit an indigenous Kuna island, two days in the pristine San Blas islands, a day in the open seas, and a day arriving and unloading. 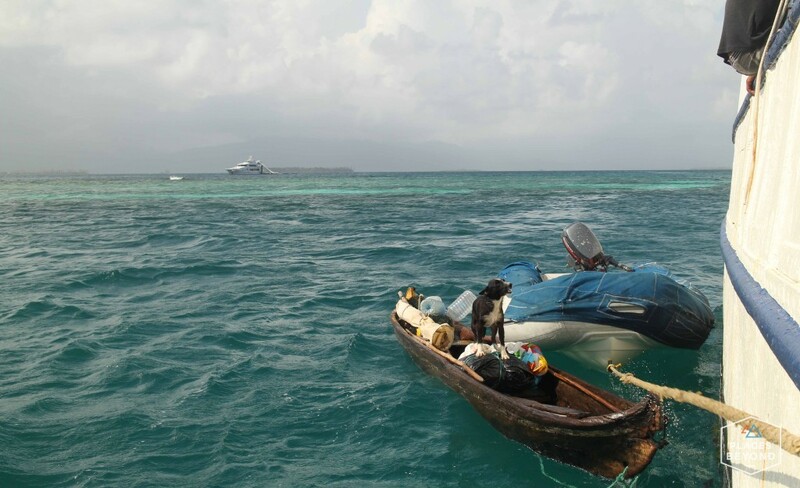 There would be 25 passengers on the boat, 24 of them traveling on motorcycles. 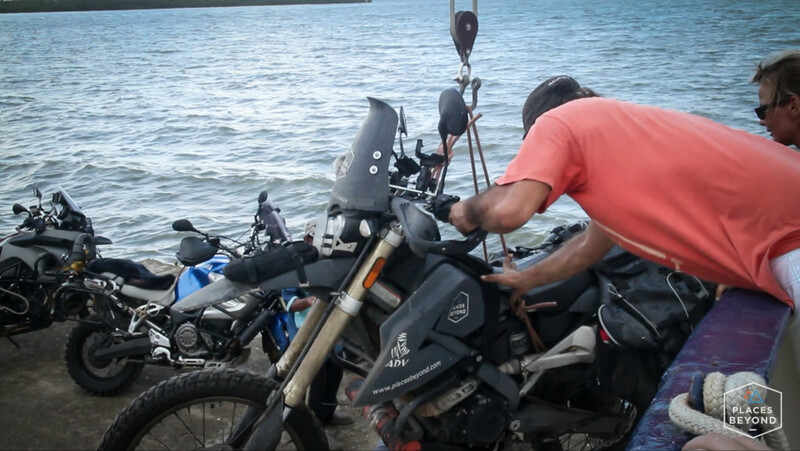 We met early in the morning in Panama City and made quite the scene riding out of the city to the Caribbean coast where the ship was anchored. We rode together along the Pan Am and pulled up to a toll booth. We were in two lanes and there was a lot of confusion. No one was moving. Turns out we pulled into the prepaid toll lane and we couldn’t just pay with cash. 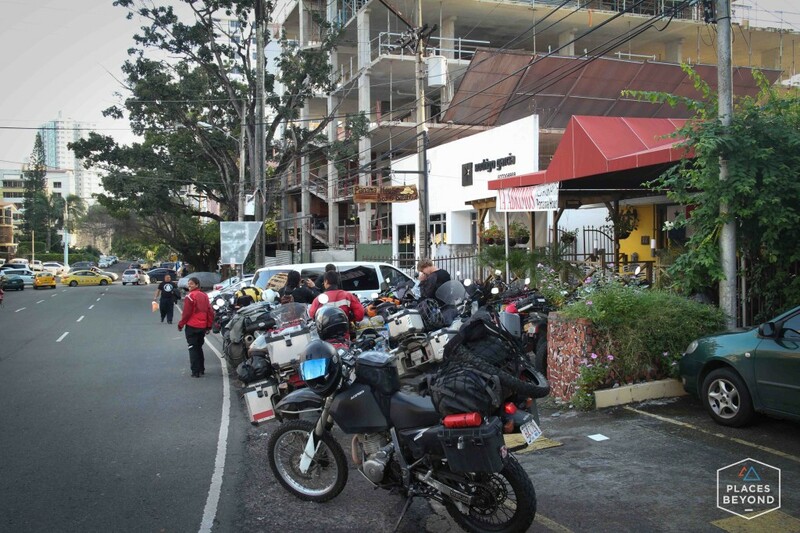 Mind you this is rush hour in Panama City. The line behind us was piling up. Since I was further back in the line I didn’t know what was going on. After about 3 minutes the riders in front of me just rode around the toll gate. I wasn’t going to stop and ask questions and followed the pack. I guess the toll agents were so overwhelmed they just decided to let all 24 of us go through for free! Note for future Stahlratte travelers: I would suggest having 1 person buy a prepaid toll card the day before to cover everyone in the group to save you and the toll agents the hassle. 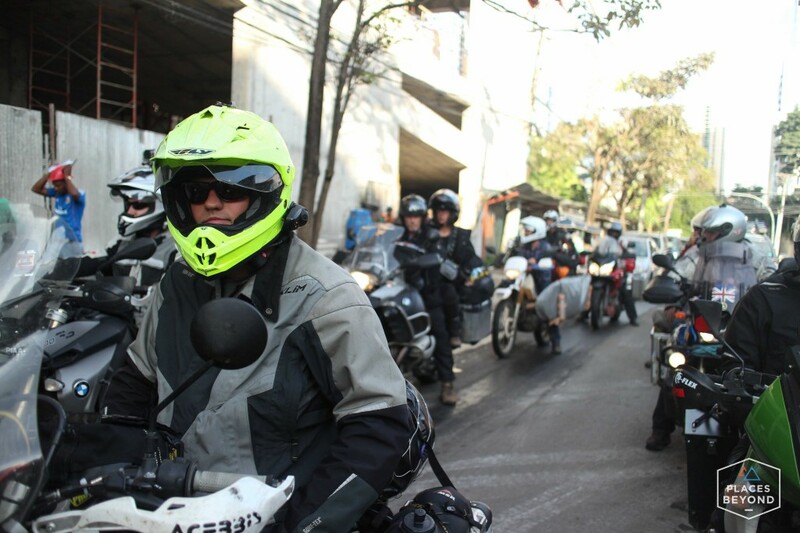 Once we turned off the Pan Am and onto the road to Carti we were riding up and down steep and twisty roads. Most of the road was in good condition, though there were a few washed out stretches. We had just missed the morning rain so the road was slick. The group raced ahead of me and I slowly made my way around the corners and up the hills until I reached the dirt road that led to the pier. I was glad I wasn’t in a rush to get there as two of the riders went down on the slick roads. Both were ok, though Greg bent his rear subframe pretty good when his bike slide into the cement drainage ditch. When we all arrived at the dock we rode onto the small pier and unloaded are gear. 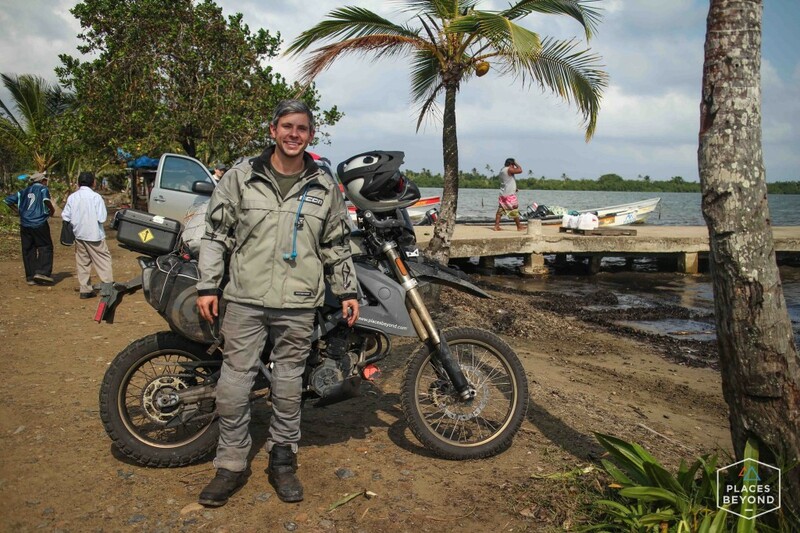 The end of my motorcycle trip in Central America. 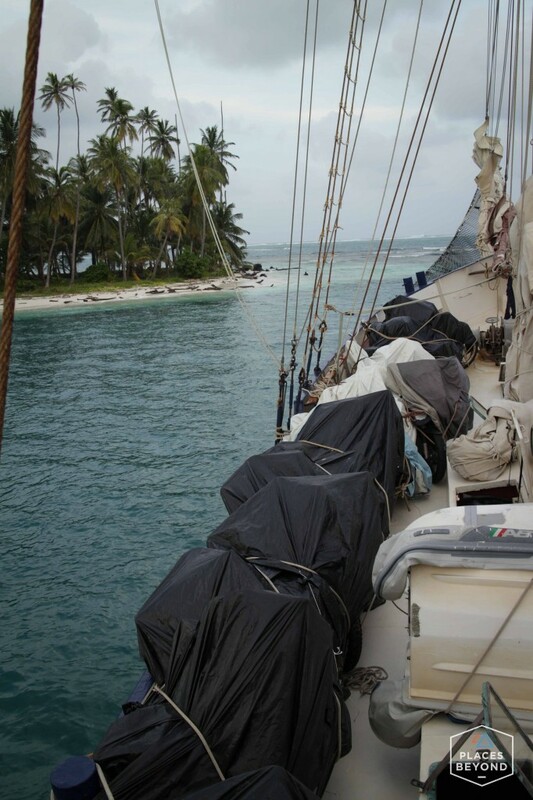 With all the bikes and cargo loaded the captain raised the anchor and we motored to a nearby island. 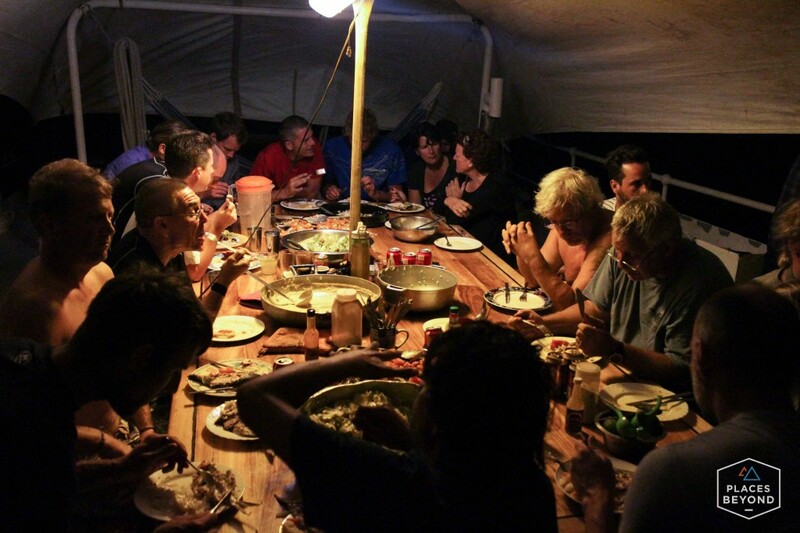 For the first night we stayed with local families on a tiny island. The only thing on the island were homes and you could walk across it in less than five minutes. 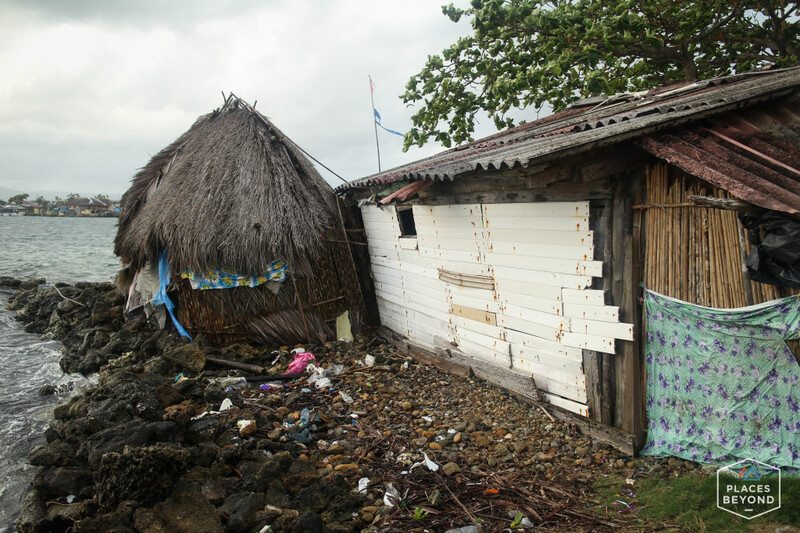 The homes were built just feet away from the water. 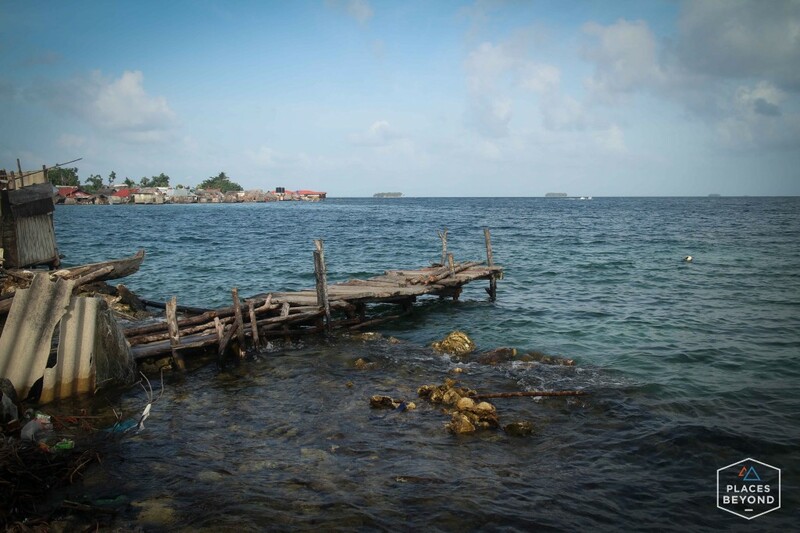 If there is any rise in sea level this little island will be flooded out. 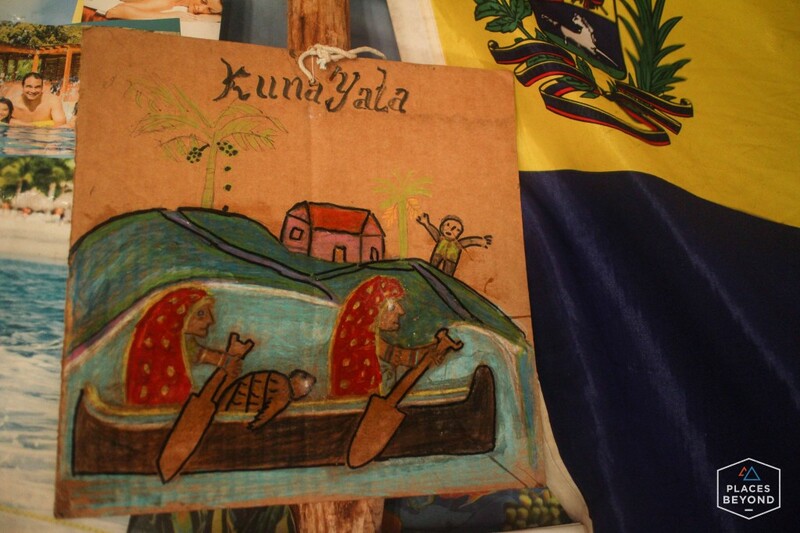 The people that live in this region are Kuna and the land is called Kuna Yala. The home where I stayed for the night. 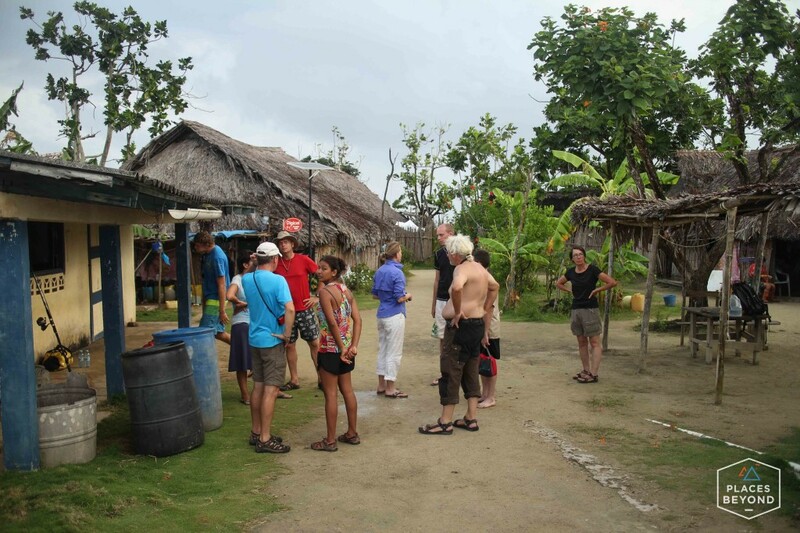 A woman met us on the island and showed each of us to the homes we would be staying in for the night. 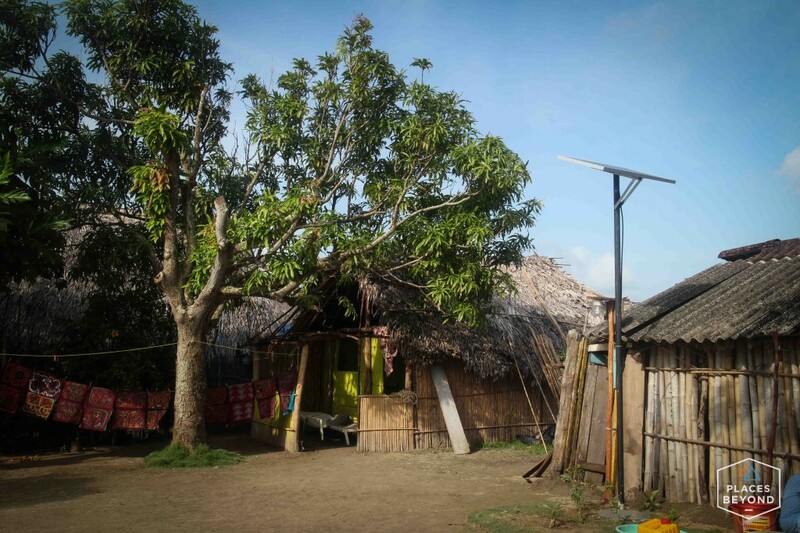 The Kuna live a simple life. 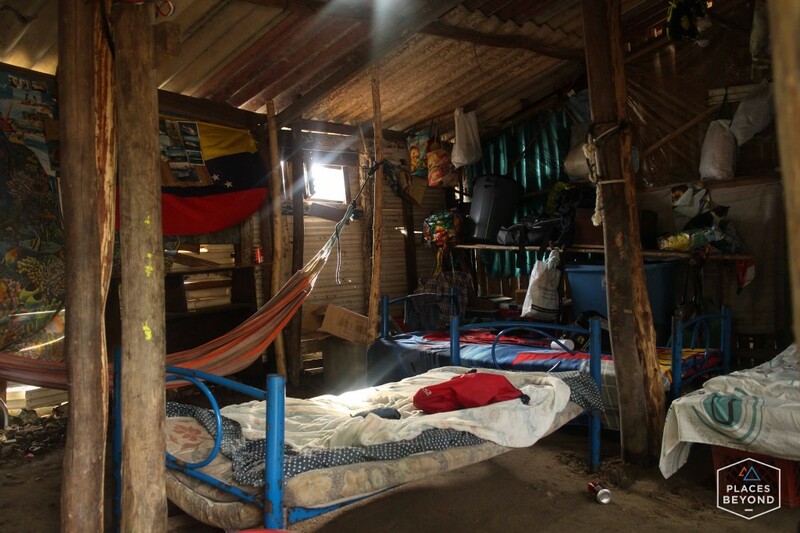 Most of them sleep in hammocks in the same room of thatched roof huts. I thought I was one of the lucky ones to get a bed for the night. A minute after laying on the mattress I knew I was actually one of the unlucky ones. When it was time for bed I laid down and in the middle of the night a massive rain storm came. I knew it was raining not because of the sound of the rain, but because the roof leaked directly onto my bed. I rolled over to the other side and managed the fall asleep. 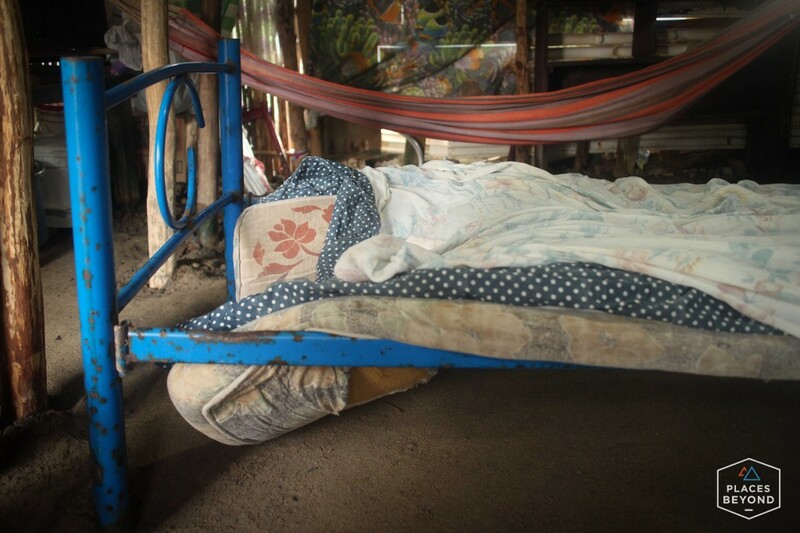 Later in the night I was abruptly woken when I felt the mattress drop from underneath my head. One of the boards fell and along with it the mattress, my pillow, and also my last hope of getting any sleep that night. 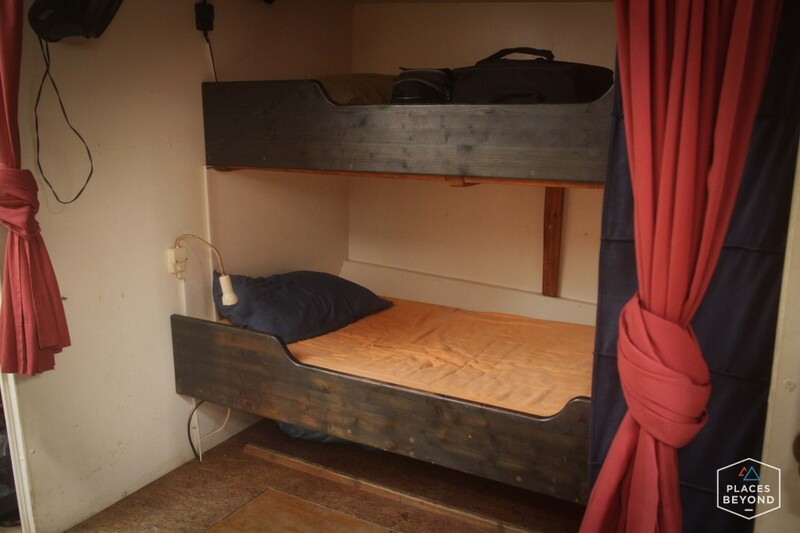 Funny enough, this ties for the most expensive accommodation of the trip. As soon as the sun was up people were waiting by the dock ready to leave the island and get the sailing underway. Captain Ludwig and the two crew raised the anchor and we sailed for a couple of hours until we reached a group of secluded beautiful uninhabited islands. Along the way a large group of dolphins swam in front of the ship. 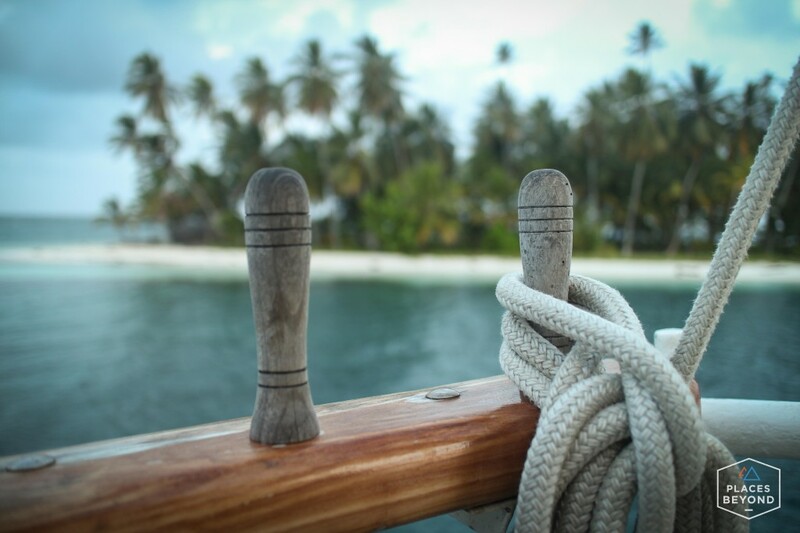 We would spend the next two days anchored here. 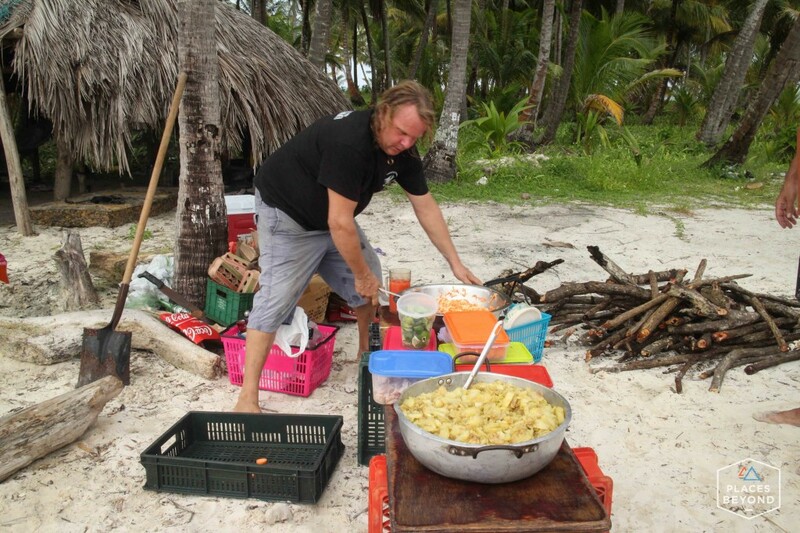 The days were filled with snorkeling, diving off the boat, swinging on the rope swing, climbing up to the birds nest, canoeing in a hand dug canoe, exploring the nearby islands, eating amazing meals, having a bonfire on the beach, sharing stories, and enjoying the journey. 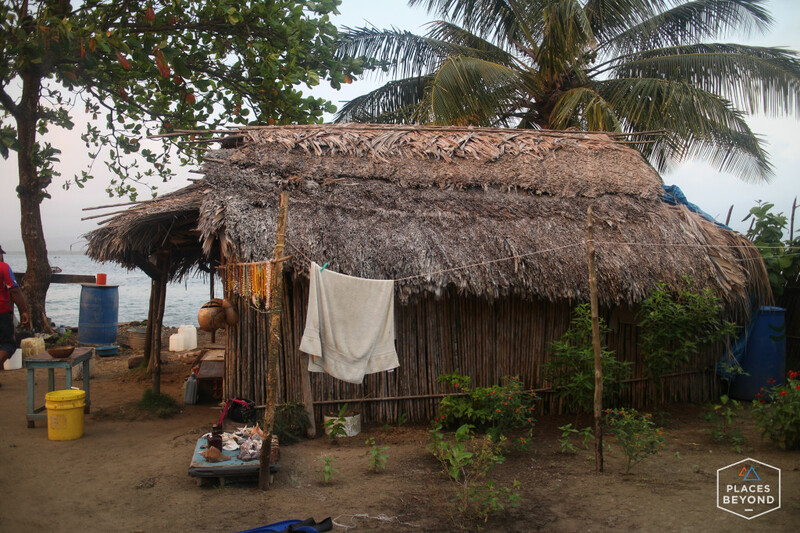 Small temporary home on the island where Kuna men come to watch over the coconut plantation. 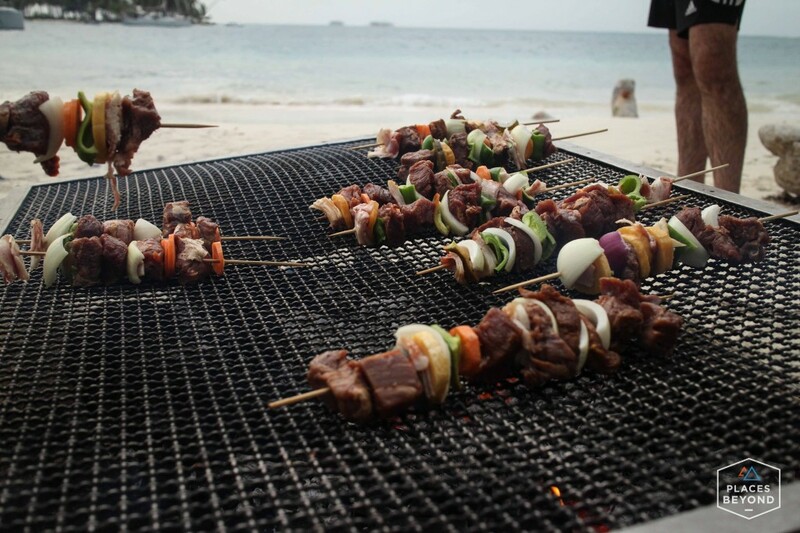 The food on the boat was some of the best food of the entire trip. Captain Ludwig is not only a great sailor but an amazing chef. 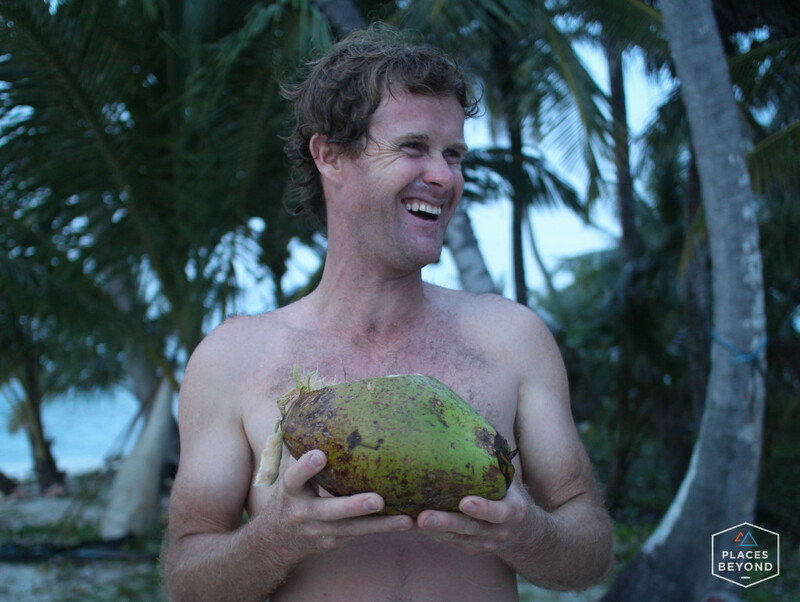 Matt enjoying a fresh coconut. 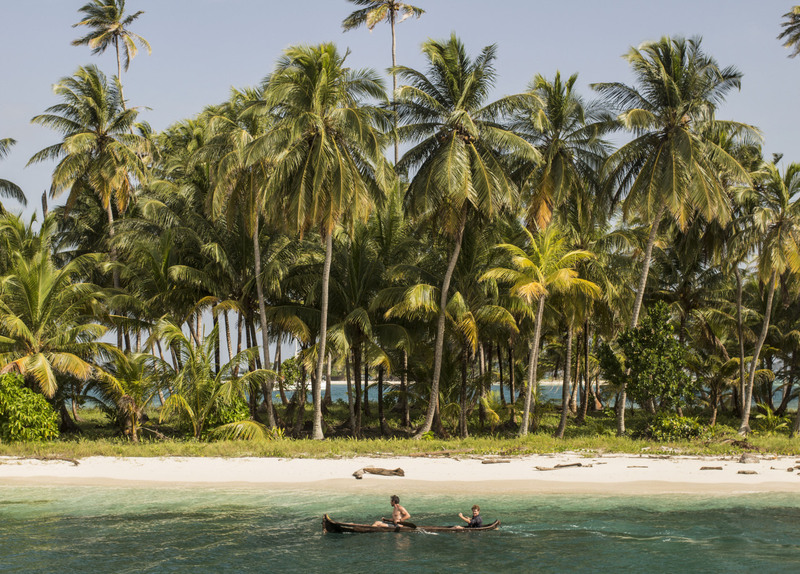 Beware – taking a coconut off a San Blas island is highly punishable offense. But you can buy one for $1. 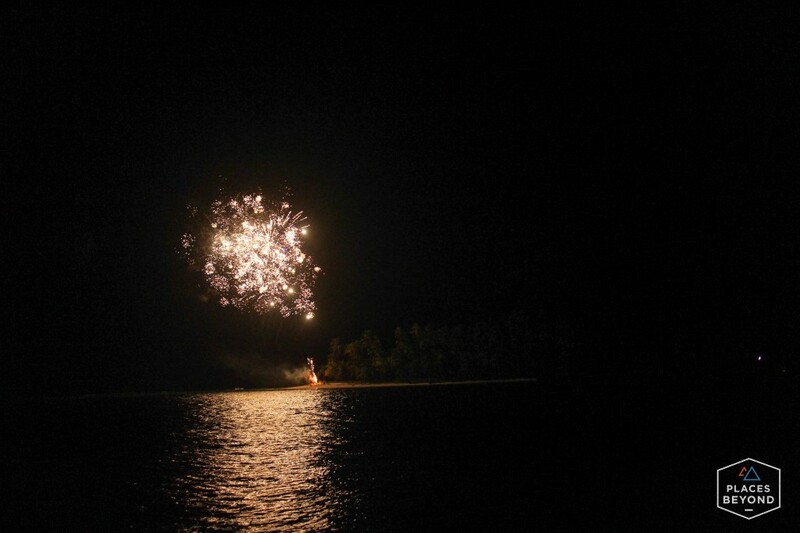 Late in the night a nearby luxury yacht crew launched fireworks from the island. 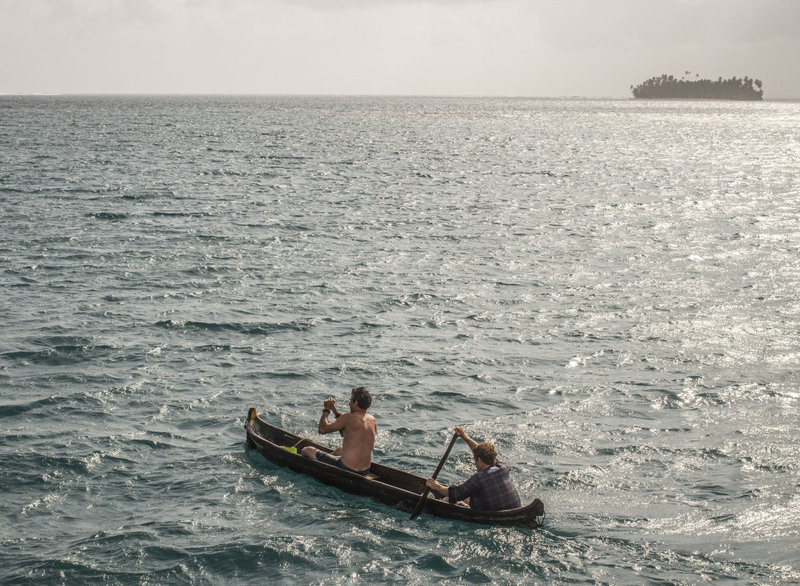 On the second day I swam out to the nearest island and asked the two Kuna men who were there if I could try out their canoe. In Kuna it’s called a cayuco. They smiled and said yes. Matt joined me in the adventure and off we went to try out a hand dug canoe. Before we could even get 3 feet from the shore the canoe was filled with water. The guys shook their heads and laughed. We bailed the canoe and tried again. The canoe constantly had water coming in so one of us had to bail water and then paddle. Bail more water and paddle some. We managed to circumnavigate the whole island. Trust me, this is an accomplishment in a tiny hand dug canoe. The Kuna are pros at this. 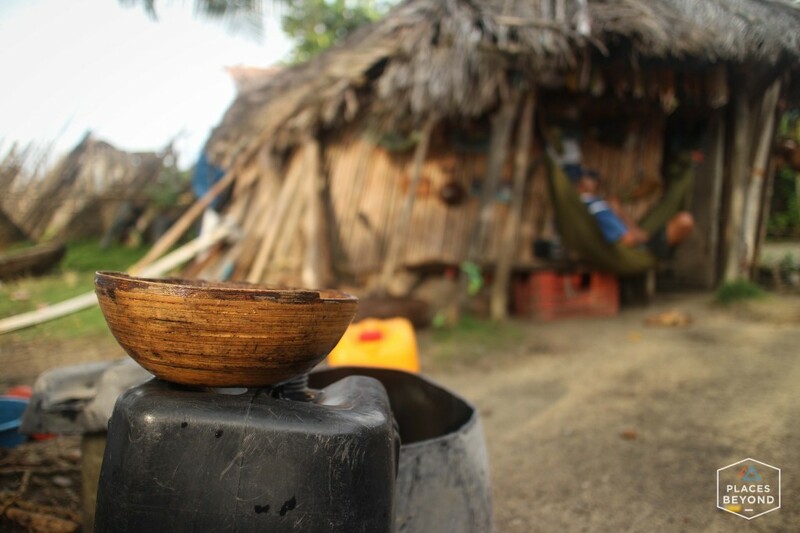 Later in the day the Kuna guys packed up their stuff, along with their dog and were going to canoe 9km home through the sea. 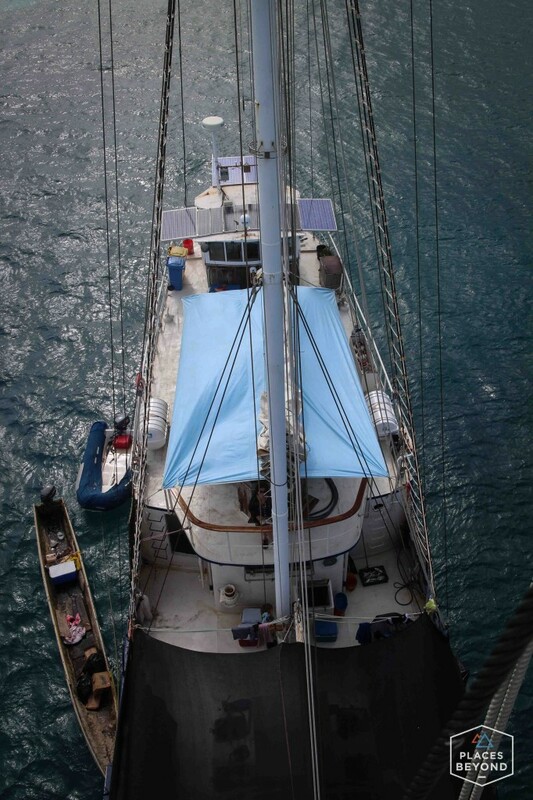 They set up small sails to help make the voyage faster. 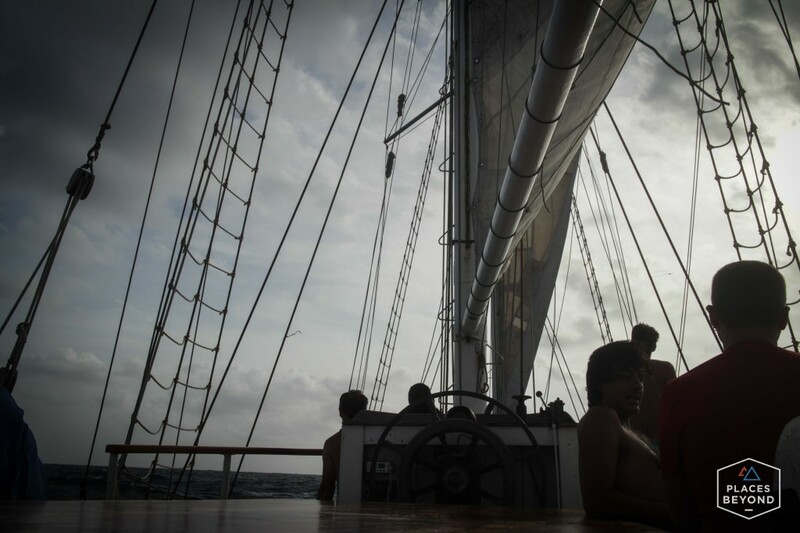 Greg Davis captured two great photos of our circumnavigation. The Stalhratte, steel rat in German, was built in 1903 and spent 80 years as a fishing vessel in Europe. 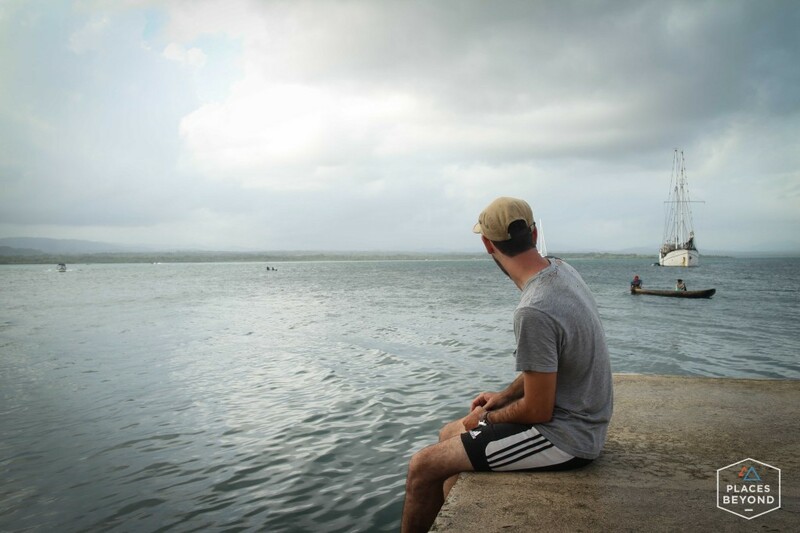 For the past 10 years, it’s been sailing around the Caribbean. The ship is 126 feet long, can carry 25 passengers, and 20 motorcycles on deck. 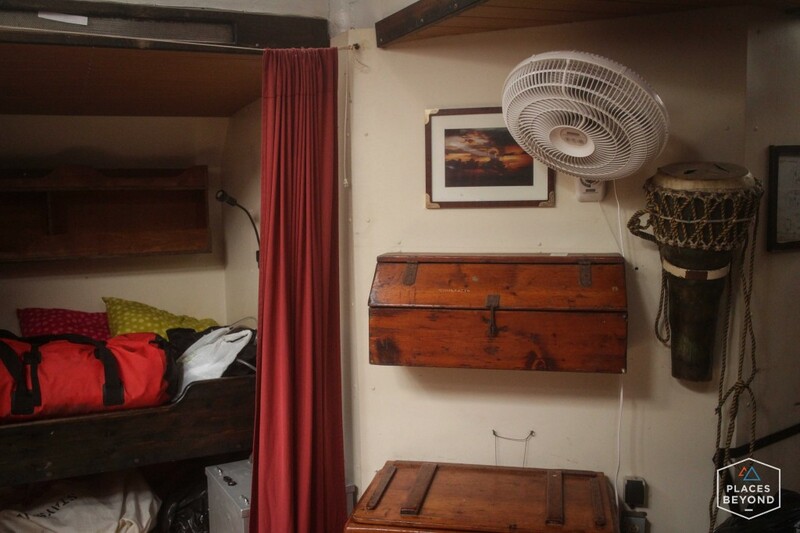 The sleeping quarters are below deck. 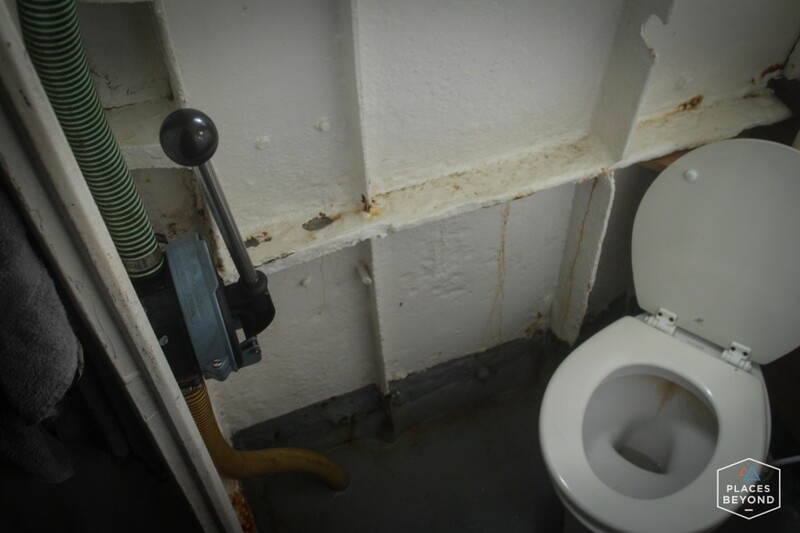 It’s really spacious down there and for being a 110 year old ship, it’s in great condition. One bathroom for 28 people. It takes about 10 minutes to use this hand pump flusher. Much easier to just jump in the water. At 5:30 AM on the third morning, with all the motorcycles secured and covered, Captain Ludwig and crew raised the anchor and hoisted the massive sails. 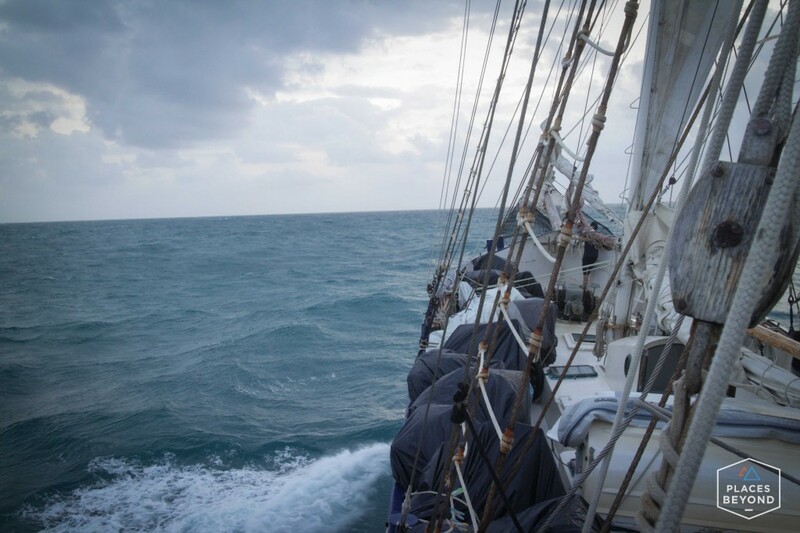 Unlike the previous mornings with calm seas and sun, there were dark clouds and high winds. 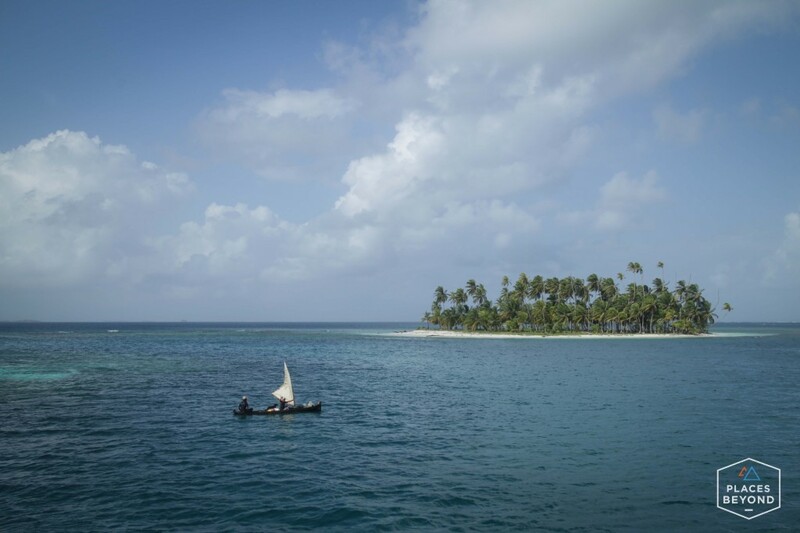 With the sails up we left behind the San Blas islands and ventured out into the open seas. Instantly the waves were crashing against the steel ship. Captain Ludwig knew it would be a rough voyage. Average wave height was forecasted for 9-12ft. The ship would go up a wave and come crashing down onto the next, spraying salty water across the whole ship. Even when I was standing on the rear deck which is up high and far away from the front of the hull the waves we were hitting were so large the waves would just crash over the boat. I was feeling fine and then I went down into the cabin to get some breakfast. As soon as I was inside I wanted to throw up. I ran back up to the top deck and laid down on the bench. I just stared at the sky and the giant sail above my head blowing in the heavy winds. I stayed on deck from 6am to 6pm. I didn’t move much. Anytime I went down and started walking around I felt sick. Matt picked me up a orange Fanta and as soon as I took a sip and I had to run over to the railing. My body wanted to vomit but all it could do was spit up Fanta. I gave up trying to drink anything and settled by a box of saltine crackers. Once the sun set I went downstairs to my bed and passed out. Sea sickness pills are just sleeping pills. I slept from 6pm till 7am. 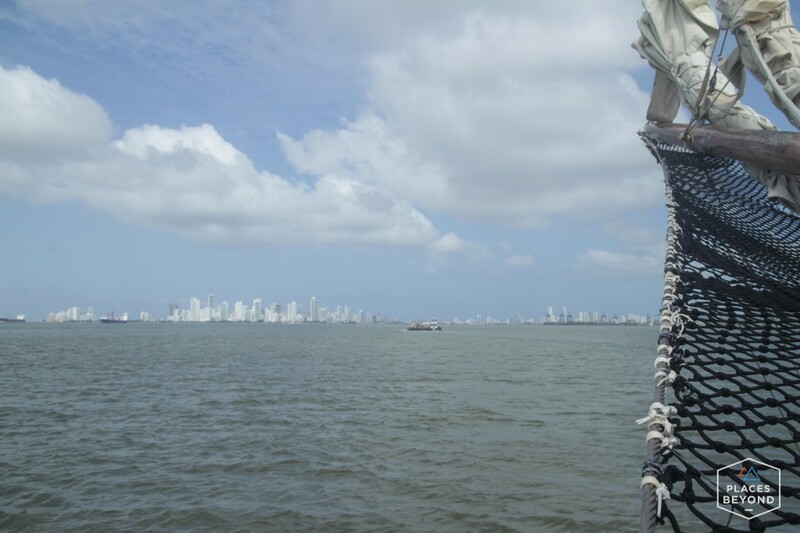 28 hours after raising the anchor I spotted the skyline of Cartagena, Colombia. It took us another 2 hours to reach the harbor. 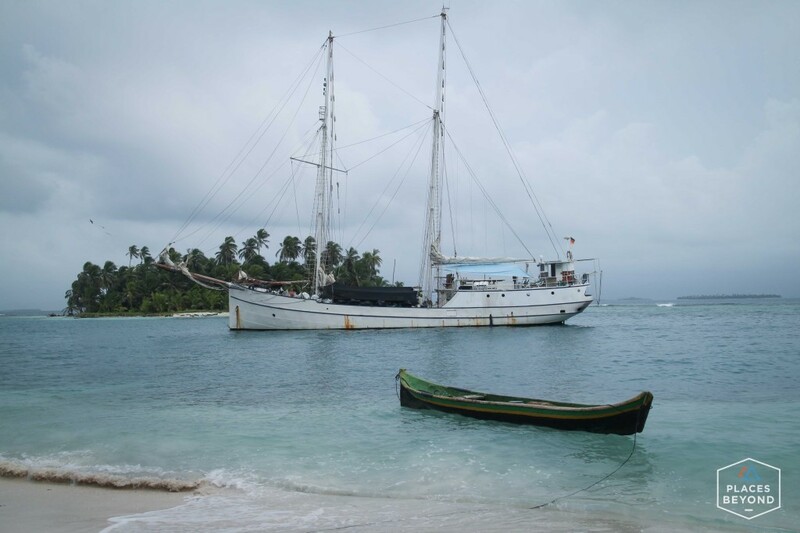 The ship anchored in the harbor and we took a dinghy to shore. 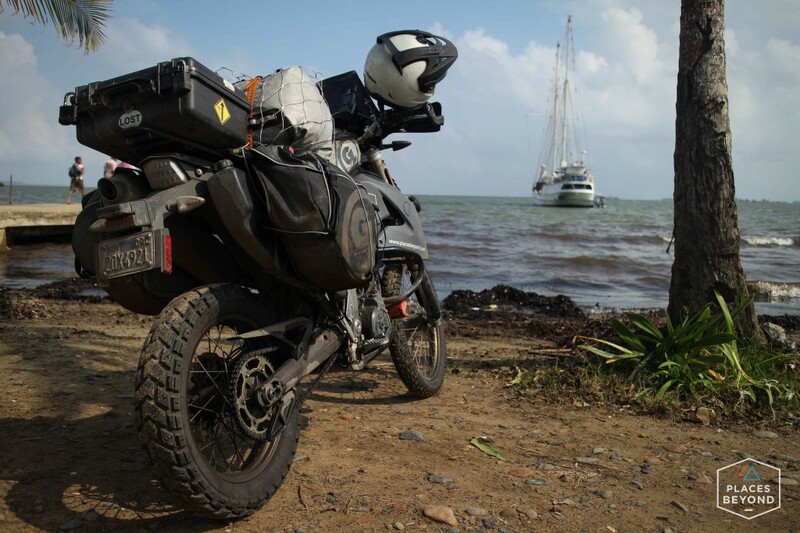 Our adventure aboard the Stahlratte was complete but now the adventure of riding to Argentina begins. Well actually the adventure of unloading the bike and getting through customs is next. 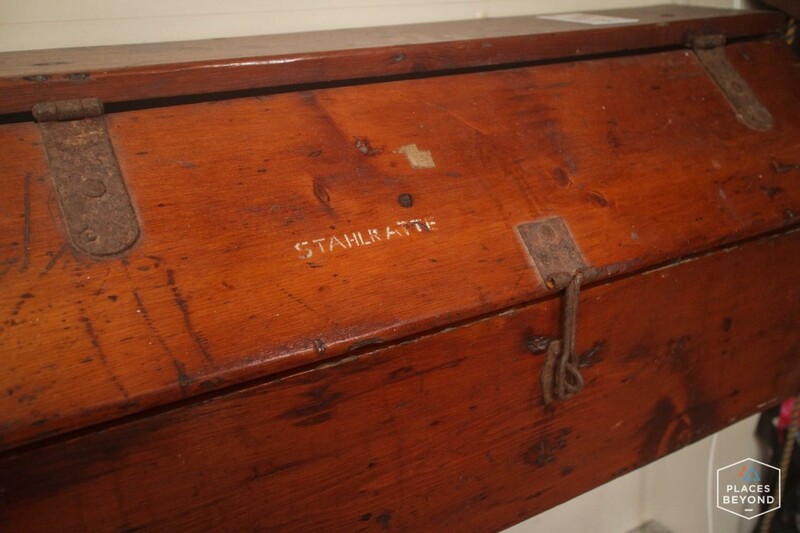 Get more information on the Stahlratte here. Love this post! The pics are fantastic. I’m sorry about your sleeping arrangements on the island and that sea sickness. I took the kids whale watching in September and spent 1 hour feeling horrific. I can’t imagine a whole day! I felt fine when I was laying down. Not nausea at all. So it just was annoying. When the waters calmed down the last few hours I was fine. :-) but yea I don’t think I’ll be sailing around the world ever. I think this was my favorite post yet. 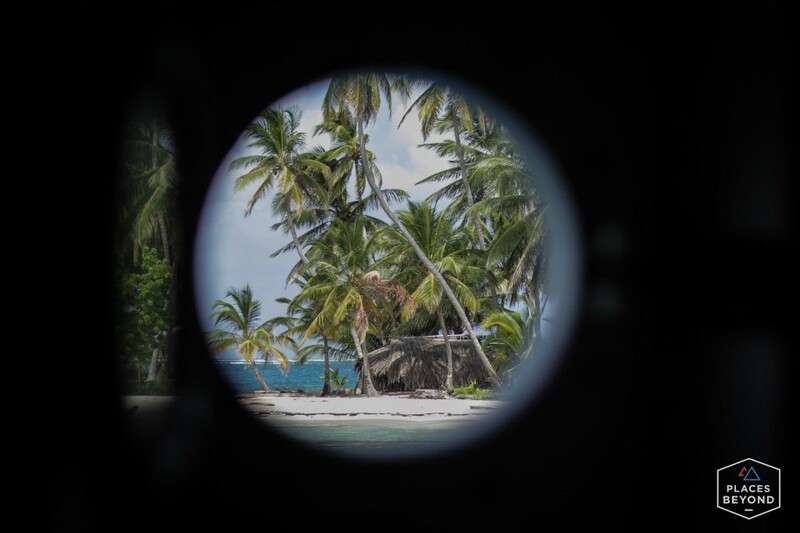 The two days you spent on those islands looked like absolute paradise! That boat looks awesome, and the scenery even more beautiful! So jealous! 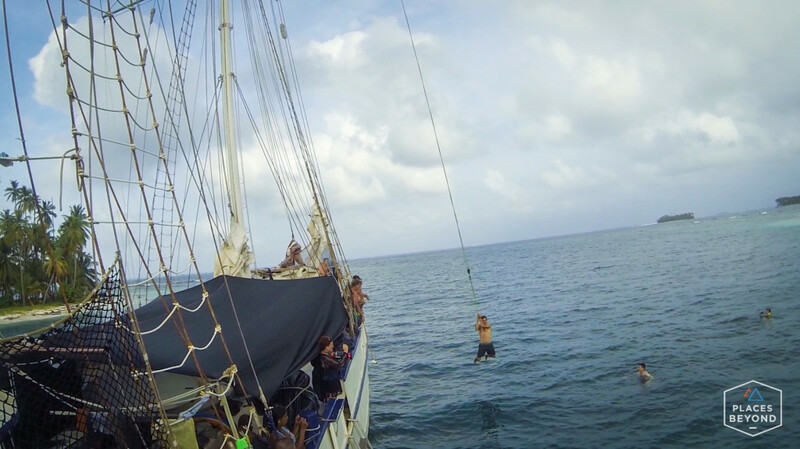 Although that sea sickness can be a killer. 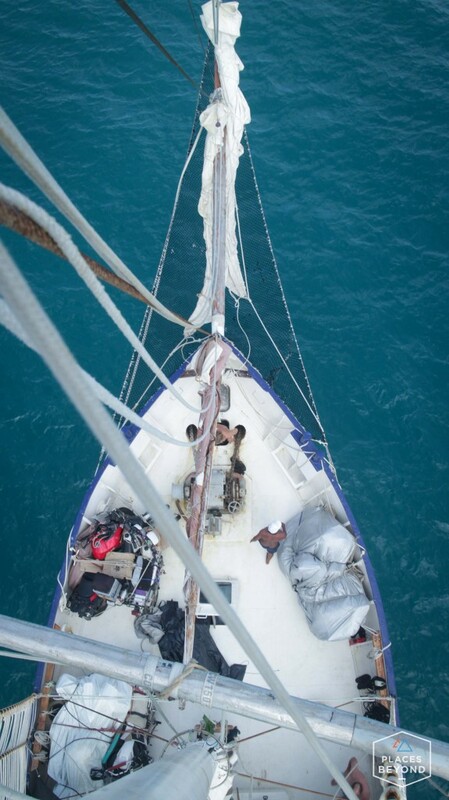 Imagine doing a Jakob Laggner and sailing it yourself with no experience! 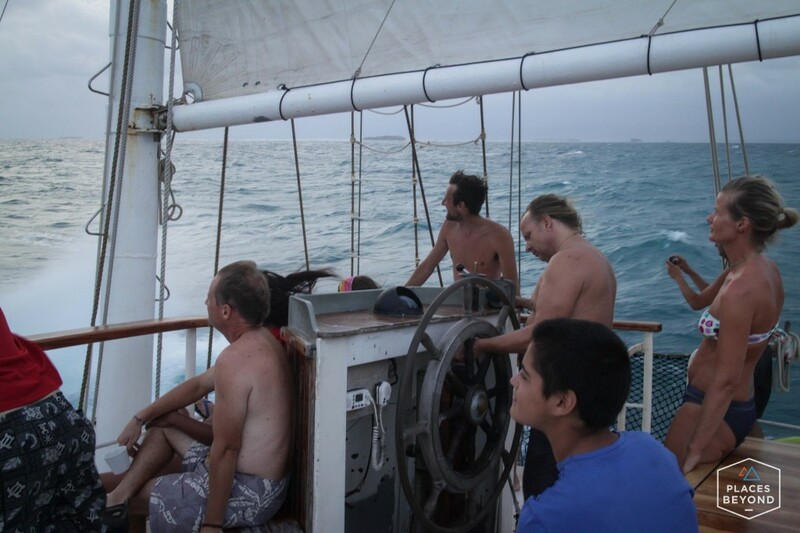 This post brings back many happy memories of my trip with Ludwig and the crew of the Stahlratte a few years ago. 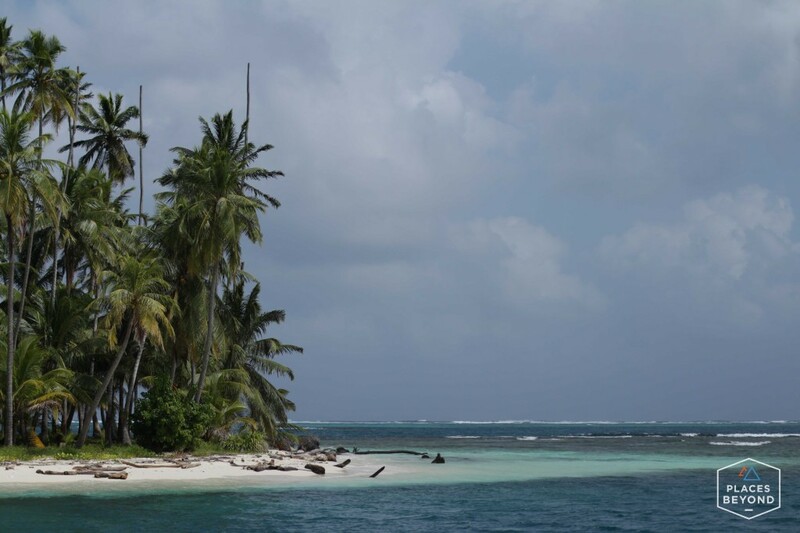 I went the other direction, so we had the rough seas/sickness before we got to hang out and recover in the San Blas. It is incredible watching the crew battle the waves, isn’t it? 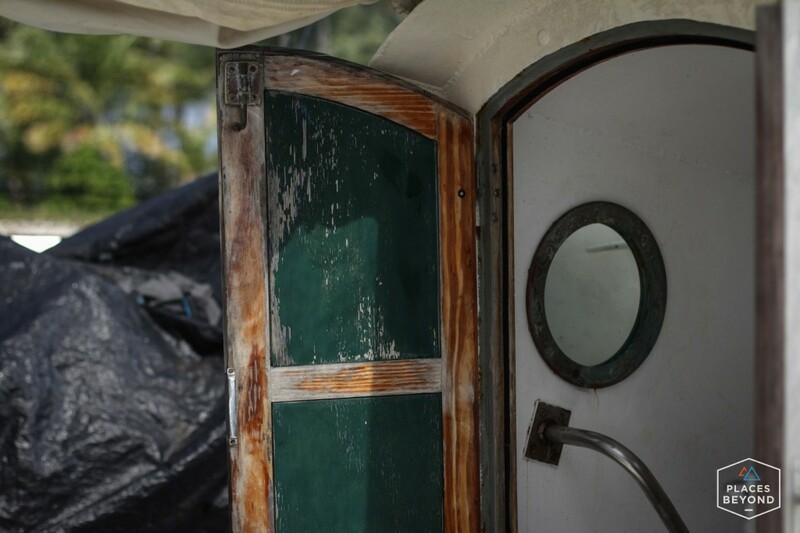 It was particularly bad when we crossed, two huge waves crashed over the boat and came swirling through the kitchen down into the sleeping quarters. It is pretty scary getting drenched in your bed on a ship, I can tell you! But Lugwig was in control the whole time, we weren’t afraid! The waves were insane! I wasn’t expecting that. Ludwig is the funniest captain out there and the best cook. Are you still traveling?